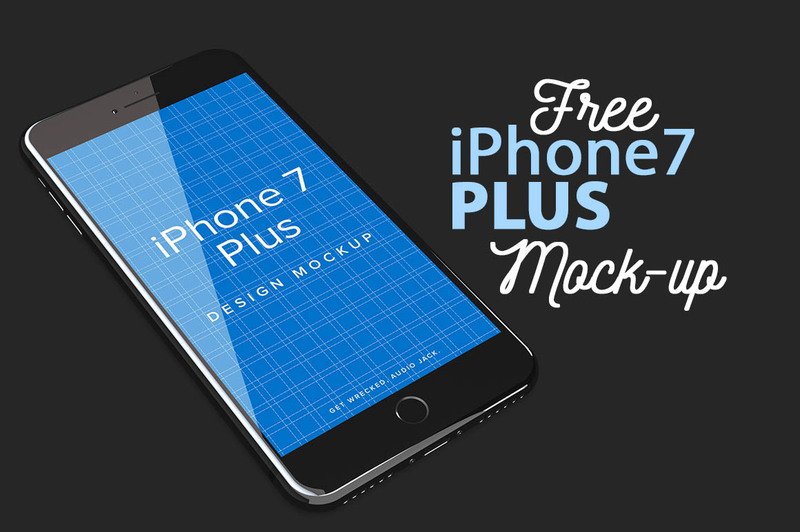 Free iPhone7 Plus Mock- up - Dealjumbo.com — Discounted design bundles with extended license! 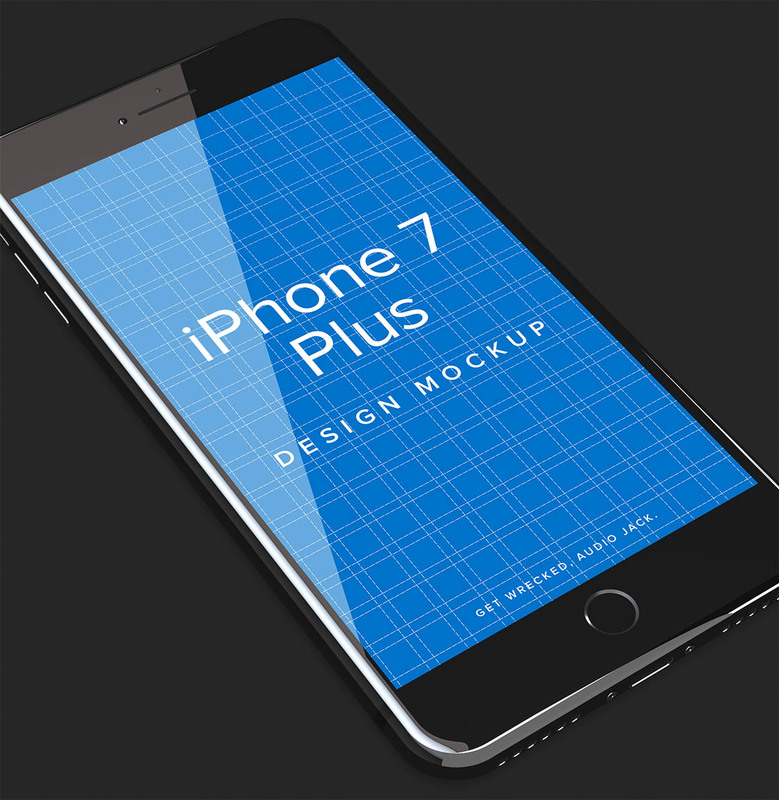 Free iPhone7 Plus Mock- up - Dealjumbo.com — Discounted design bundles with extended license! 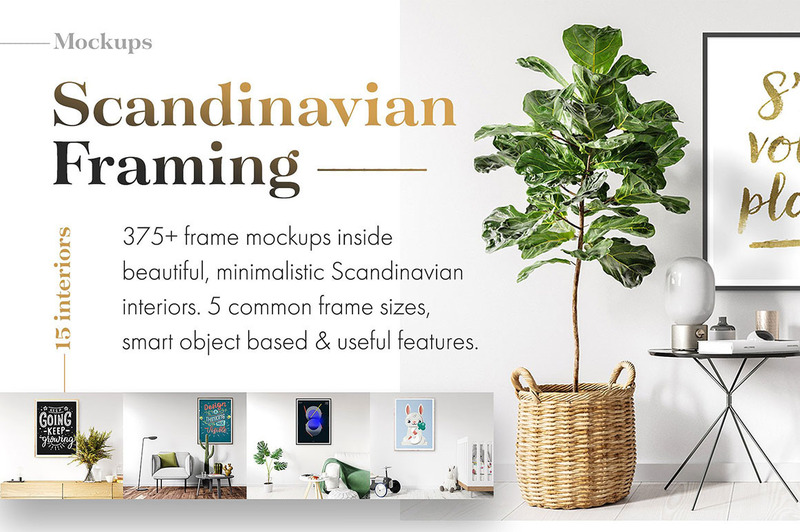 take a look at full item here!